The Nissan Pulsar is a striking and spacious 5-door hatchback that has excellent styling and efficient engines. On the inside the Pulsar there is room enough for four adults as well as a large boot that can be extended when the rear seats are folded. The Pulsar comes with a choice of efficient petrol and diesel engines that are fitted with Stop-Start technology. 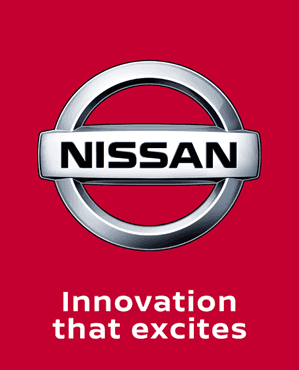 At Charles Hurst Nissan in Belfast we stock a range of second hand Nissan Pulsar’s in a range of models and specifications. Take a look at the used Nissans Pulsar’s we currently have in stock, if you would like any more information or to arrange a test drive contact us today.